This is one of a series of occasional columns from Transition Town – All St. Anthony Park, the neighborhood-based group working for a local response to climate change. You can find out more about Transition Town at www.TransitionASAP.org. St. Anthony Park is home to dozens of nonprofits that share one or both parts of Transition Town – ASAP’s goal: “smaller footprint, stronger community.” One group that shares both is Move Minnesota, the newly renamed merger of Transit for Livable Communities and St. Paul Smart Trips, two nonprofits with a 20-year history of advocating for a variety of transit options. Thanks in part to that advocacy, our metro area is—by national standards—both bike-friendly and well-linked by public transit. As some of us see it, cars are becoming redundant. In May, Pat Thompson co-led a Minneapolis Community Ed “Drop a Car” class. A St. Anthony Park Community Council member and Transition Town leader, Thompson taught the session with Leslie Mackenzie of Transition Longfellow in Minneapolis and a representative of Hour Car, which offers short-term car rentals. 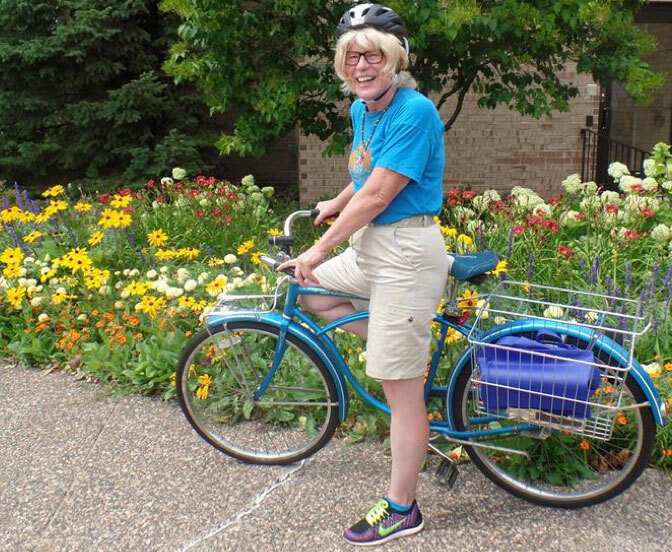 St. Anthony Park resident Betty Lotterman went car free in 2015. “Once you learn a bit more about Metro Transit, dropping a car seems more doable,” said Thompson. 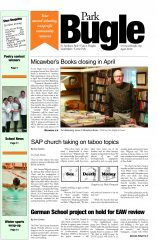 “It’s a big money saver, and the Transit Assistance Program offers reduced fares if you qualify. 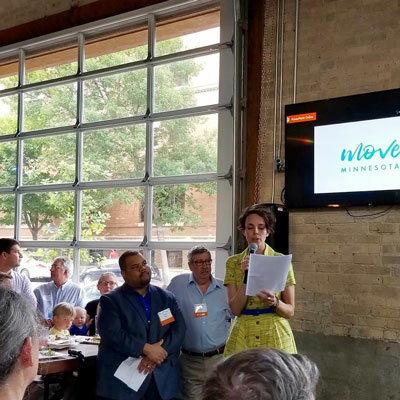 You can learn more about Move Minnesota at MoveMN.org. Learn more about Metro Transit’s GoTo card at metrotransit.org/tap-riders.